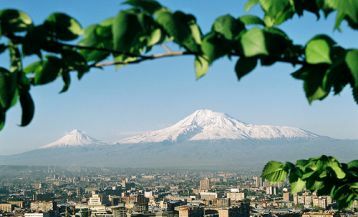 Armenia is sometimes called «the chess capital of the world» and besides it is said not by the locals but by prestigious and reputable foreign media such as CNN, BBC, France Press, and others. And do you want to know why? Keep reading and you will learn many interesting things about chess in Armenia. For the beginning, we’d like to bring some interesting historical facts. According to some reports, chess appeared in Armenian in the IX century, and in the museum of Matenadaran (Scientific Research Institute and the repository of ancient manuscripts) you can see a manuscript belonging to XII-XIII centuries, which refers to chess. In 1920 after the formation of Armenian SSR, chess development got more organized character: the popularization of this kind of sport took place, famous chess books were being translated into Armenian, some special chess sections were opened in various newspapers, chess game sessions were being held, and some time later the first chess competitions were organized. In 1939, the first chess club was opened in the capital. And when the country established a school of young players, the game became even more popular, and by 1962 over 30 thousand Armenians were playing chess! 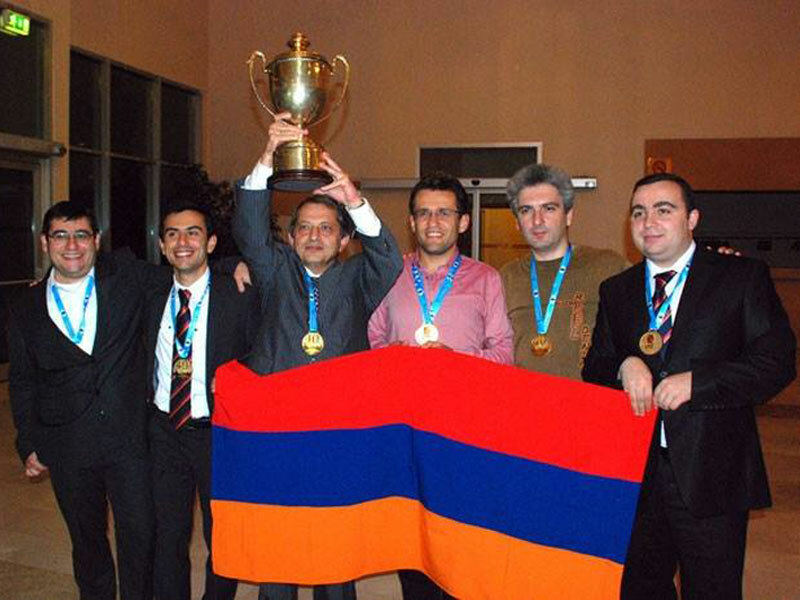 Armenia gave the world a lot of talented players: Tigran Petrosyan, Rafael Vaganyan, Smbat Lputyan, Garry Kasparov. 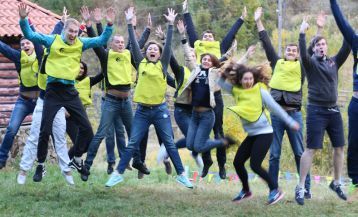 And the younger generation is also not far behind: the country is proud of the guys from the team – Levon Aronyan, Tigran Petrosyan, Vladimir Akopyan and others. So short it can be said that chess in Armenia is a part of the national heritage. In 1934, Yerevan hosted the first all-Armenian chess championship, where the winner was recognized G.Kasparyan, who later won the championship of the South Caucasus, and also became a tenfold champion of Armenia and three-time champion in Tbilisi. But the most interesting is the fact that a few years ago, thanks to the support of the President, Armenia became the first country in the world where chess is included into the school program, and now all the students from 8 to 10 years old are studying this subject in specially equipped and prepared classes. This interesting fact shows that the country is using this kind of sport as a simulator for the development of logical thinking for children from a tender age. And it manages quite successfully: the children has perfectly developed visualization, logical and strategic thinking, and even great leadership abilities. Many countries are watching the example of Armenia and have expressed their desire to implement such a program at their local schools. And the program has already been translated into several languages. 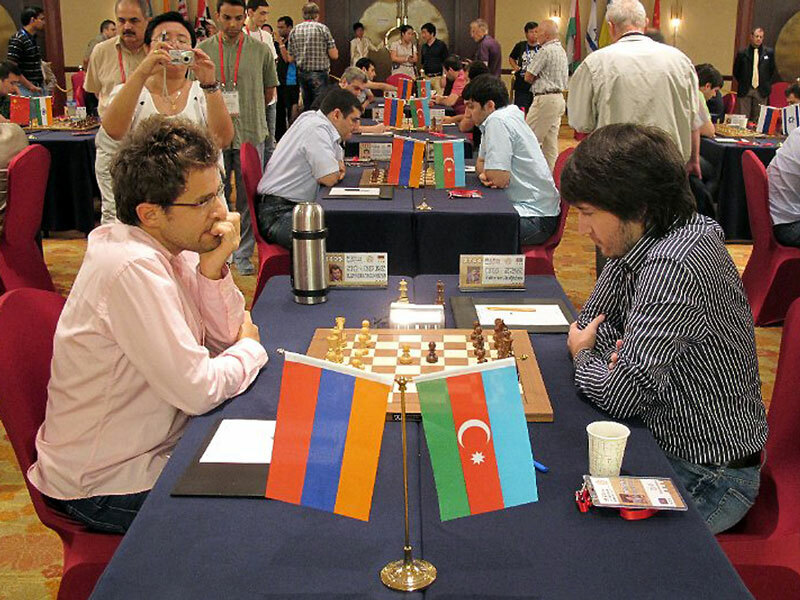 Armenia repeatedly participated in the Chess Olympiad and triumphantly won the first place in 2006, 2008 and 2012. And in the center of Yerevan, on Charles Aznavour Square, right next to the “Moscow” cinema, you will see a large chessboard in the area of 30 sq.m with real chess figures. And it is not just a decoration: everyone can go and play chess by moving the massive figures. The chess board was set to create an incentive for the development of interest in chess. 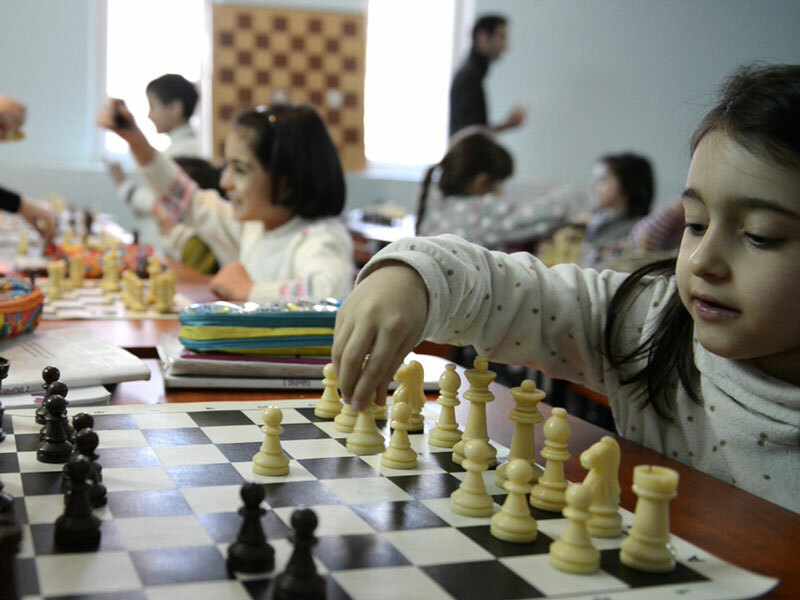 In Armenia, especially in the capital the excellent conditions are created for those who want to study chess, take part in master-classes or send their children to study. Here you can find different clubs, schools and academies about which we well write below. 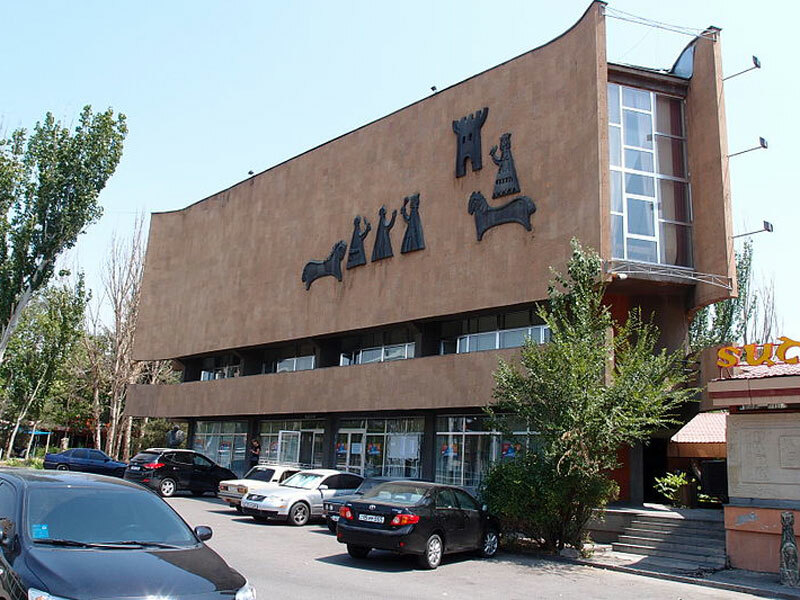 In general, the main training center for chess is the Chess Academy of Armenia, established in 2002. The Academy is located in the capital on Shevchenko 34 and is occupied in preparing future players and coaches, organizing various tournaments with top players from around the world, as well as the proliferating of chess among the population. It should be noted that many of the students of the Academy have become international masters and even won gold and silver medals at the European championships. For the training, the institution accepts children from 10 to 18, who won the first, second or third place at the chess championships. There is also a group for children from 4 to 9 years. By the way, the training is free of charge and is held by the best trainers of the country. In Yerevan, on Khanjyan 50 there is a famous House of Chess after Tigran Petrosyan. Tigran Petrosyan is the outstanding player of the Soviet times, the ninth world champion, and international grandmaster. The house itself has original architectural structure, decorated with chess pieces. 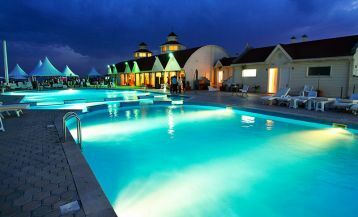 Different events and master classes are held here by famous Armenian chess masters and those who wish to play can pay 500 AMD ($1) and enjoy the game. And in close vicinity, you can see the Olympic youth sports school of chess and checkers after Heinrich Kasparyan. 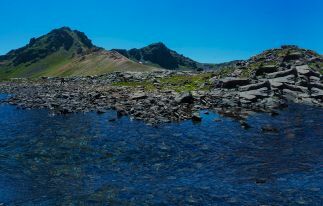 The basis for the creation of the school was the achievement of the legendary players Henrik Kasparyan and Tigran Petrosyan, who laid the symbolic first stone. With the students here work 18 trainers and teachers, three of whom are the honored coaches of Armenia. So in conclusion it can be said that chess occupies a great place in the lives of locals and is a part of the national heritage. 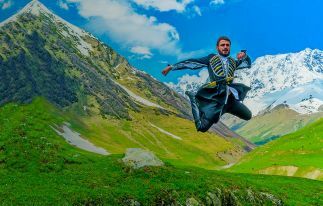 This small country clearly showed the world how to teach the whole country to play chess and how to act consistently and systematically to achieve great achievements and success.